The summit of the French season ! 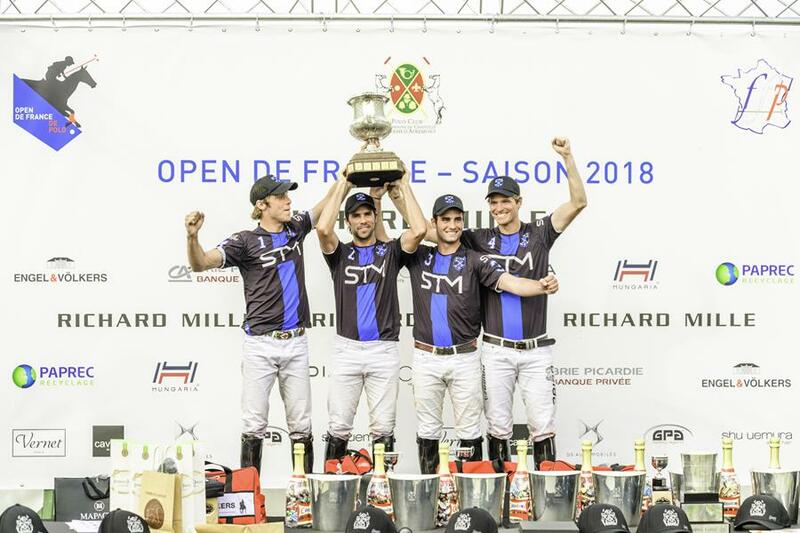 September 7 to 22, 20196 days after Sotogrande and Deauville in August, the best polo in France returns to Chantilly for the Open de France from September 7 to 22, followed by federal competitions of the FFP. 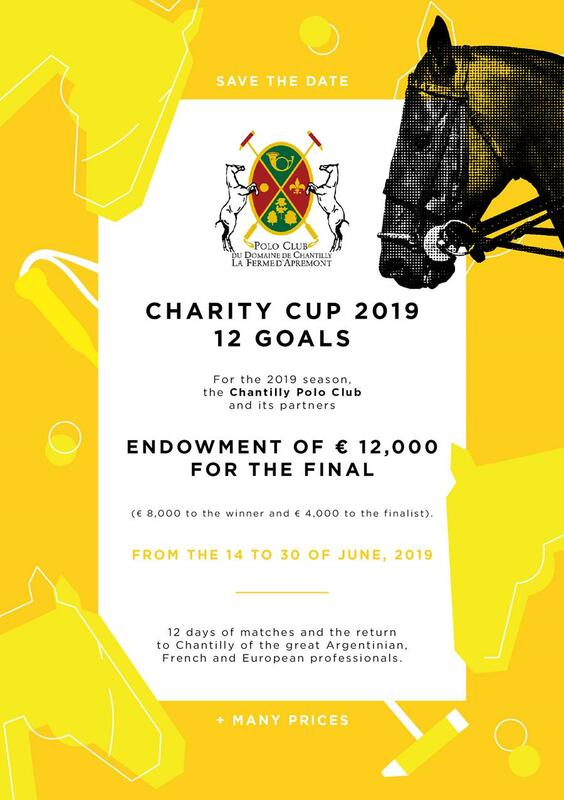 Many prices, parties and a big show !Women's French Open 12/16 Goals : 17 - 22 September 2019French Open 14/16 Goals - Castel Trophy 6/8 Goals - Captain Trophy 0/4 Goals : 7 - 22 September 2019The mixed French Open (16 goals) was born with this century. This is the most important tournament played in Europe in this era. Between six teams will be struggling for a tournament spanning over three weeks. Sunday 7 April - The long-awaited grass polo season begins in April with a seductive first date: The Aumale Rally and the Aumale Rally Cup. It is a gathering of old cars, whose final rallying point is the Polo Club of Chantilly. This Rally for the benefit of the Institut Curie, fighting against pediatric cancer, had gathered 120 collection cars for its first edition in 2015, there will be more than 200 this year! The day ends with the first final of the season with a field of honor surrounded by these magnificent cars. The encounter of two passions. Like all events of the Polo Club, access to this day is entirely free for thepublic.